“All Ego” Ethan Page is one of the most successful Canadian grapplers in the world today. An in-demand independent performer, and an international superstar thanks to his exposure on Impact Wrestling. For over a decade, Page has time and time again silenced critics and continued to climb the ranks of professional wrestling. 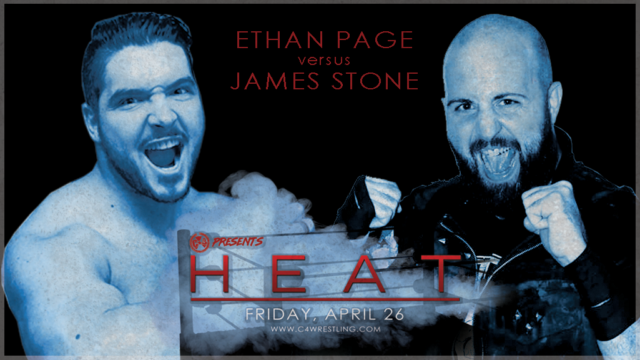 ← #C4HEAT – First time ever Tag Team dream match!